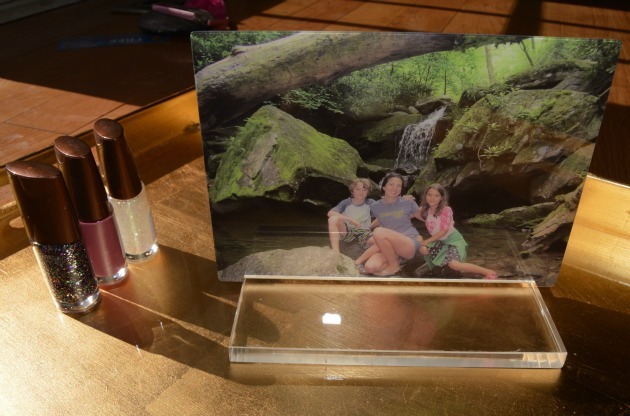 This post is sponsored by Corning Incorporated to announce MASTERPIX™ vibrant digital photograph printing on Corning® Gorilla® Glass to create beautiful, durable fine glass prints. MASTERPIX review. You are probably familiar with Corning® Gorilla® Glass, as it is used on many new cell phones to help prevent damage. In fact, Corning’s Gorilla Glass has been used as the cover glass on over 4.5 billion devices around the globe. Now this thin glass is used to make very tough, scratch-resistant, stain-resistant, easy-to-clean and durable glass prints. Now you can preserve each moment in vibrant color with MASTERPIX™. 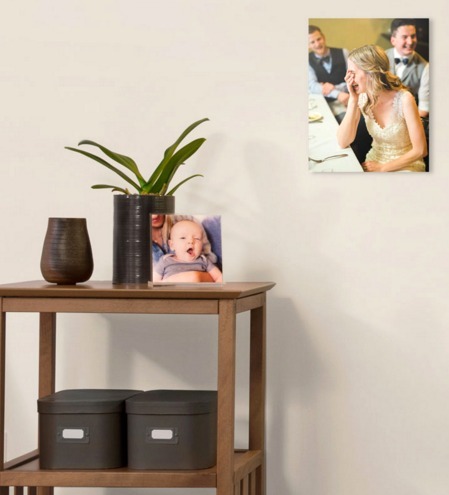 Fine glass prints give amazing vibrancy to your digital photograph printing making your photos into works of art that you will be proud to display. Using UV-cured inks on the durable Gorilla Glass ensures you get long-lasting, vibrant color. The natural light shining through your photos gives them an extra special effect and is a great way to display your important memories. Creating your MASTERPIX fine glass print is as easy as visiting masterpix.com, picking a product (the size of the fine glass print, or the size of the Instagram collage), upload your photo(s), customize, and purchase. 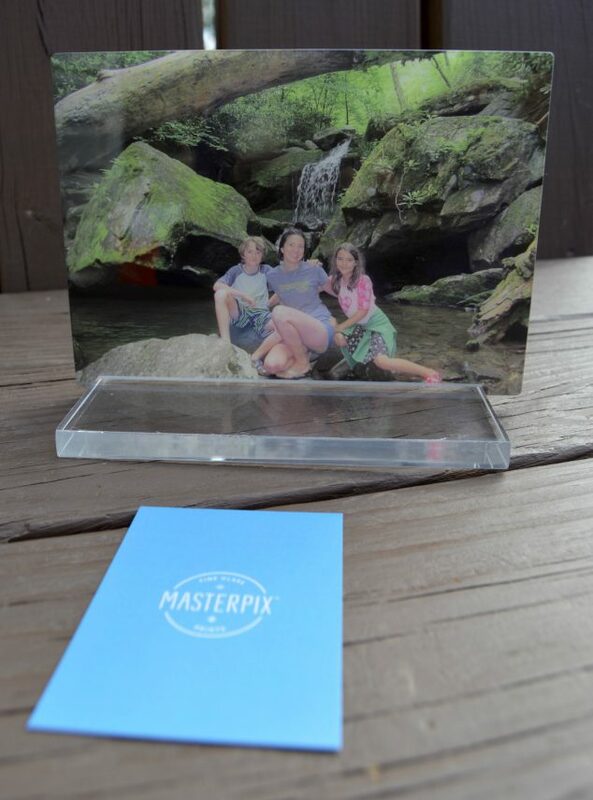 MASTERPIX prints your digital photograph on Gorilla Glass then ships your masterpiece to you! The prints don’t need frames and can be mounted on the wall or displayed in a stand on a desk or table. I think my MASTERPIX print came out great and I really love the vibrant fine glass print of my photograph. 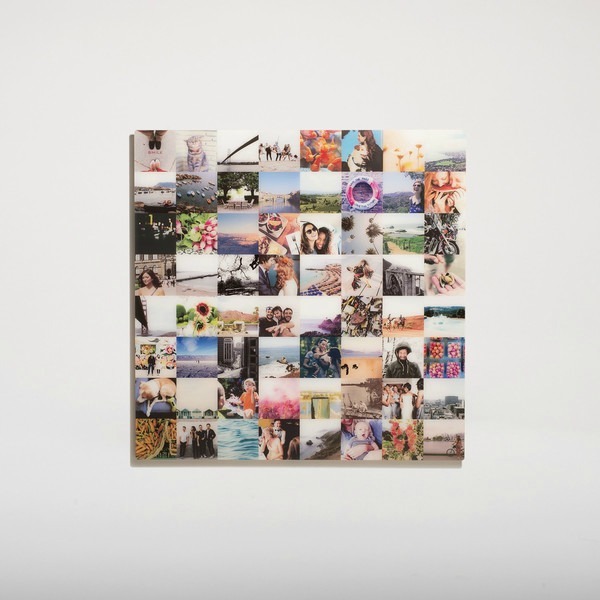 Your memories don’t belong on a hard drive – MASTERPIX is a beautiful way to preserve them for years to come. Would you like to turn your photos into MASTERPIX fine glass prints? 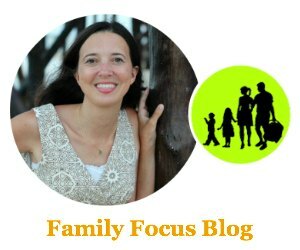 Which photos do you have in mind? They are so beautiful. I would love a family portrait done for my wall.